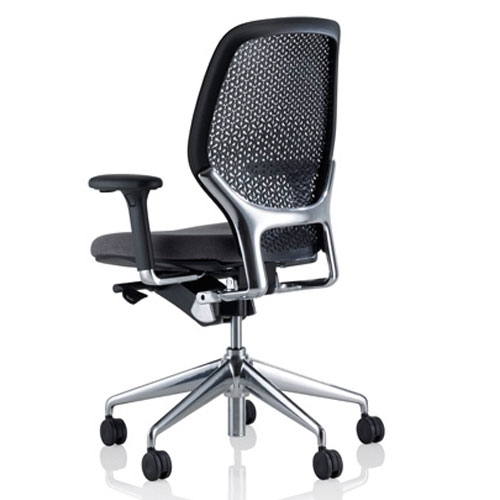 High Back ARA Task Chair With Gas Height Adjustment & Synchronous Mechanism. 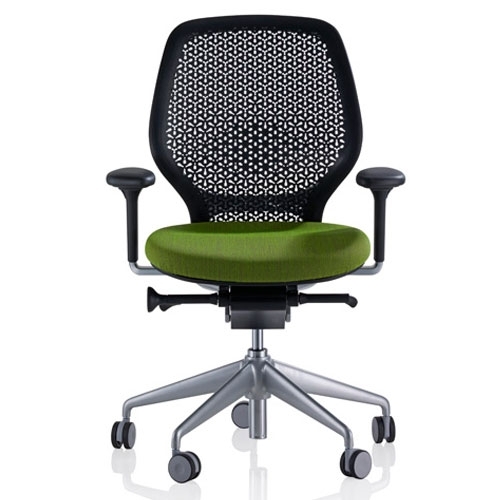 98% Recyclable ARA Is The First European Task Chair To Achieve The Cradle To Cradle Accreditation For It's Environmetal Credentials. 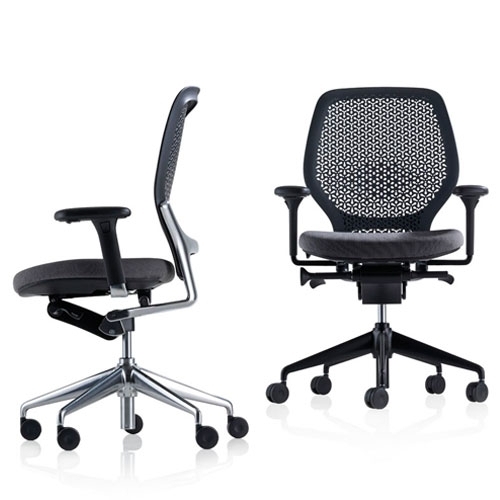 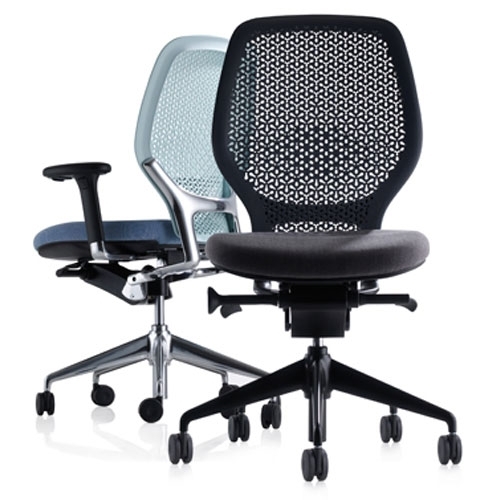 This Chair Has Optional Height Adjustable Arms and A Wide Choice Of Seat Fabrics.